Everybody loves a clown! 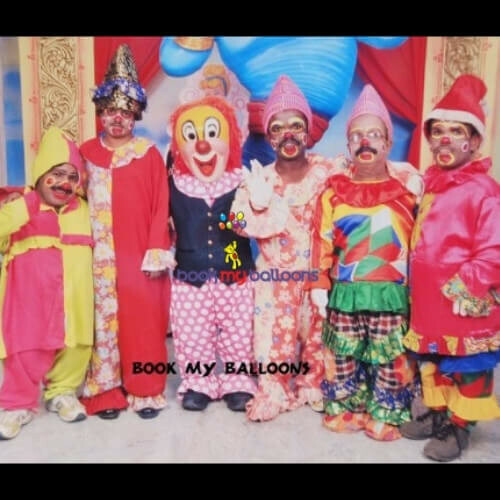 And Book My Balloons can make it easy to find and hire a clown for your next event. Perfect for birthday parties, clowns are fun and entertaining and will bring the whole family together. Hire a clown for your next party and let the good times roll!